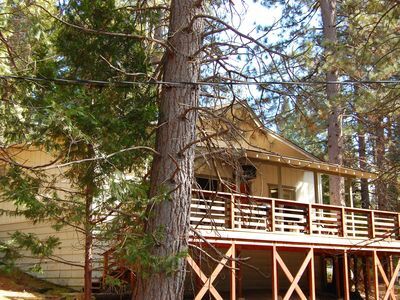 We-Dunn-It is a recently updated, single-level​ home with 2 Bedrooms and 2 newly renovated Bathrooms that can sleep 6 guests. 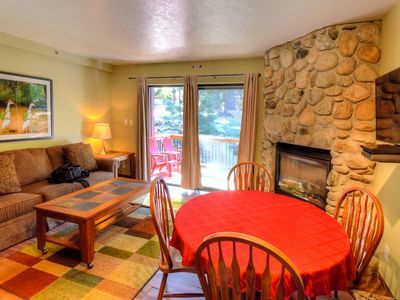 The kitchen is fully equipped with all your cooking and dining essentials. 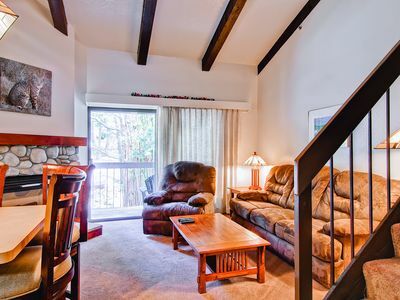 The living room has a wonderful rock fireplace (firewood included in season), a flat screen TV with satellite, a VCR player, books, puzzles, and Internet. 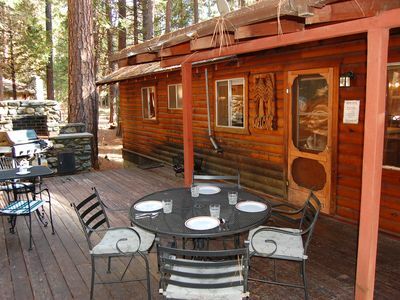 Outside on the deck, there is a brand new gas BBQ, table and chairs for cooking, dining, or relaxing your evenings away. 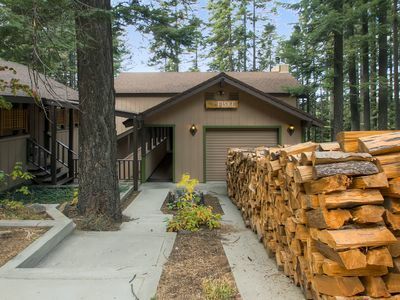 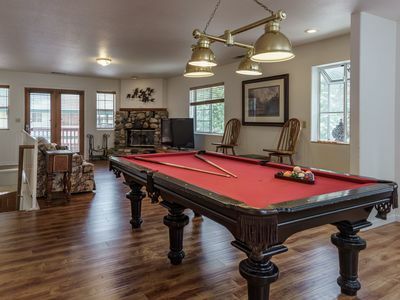 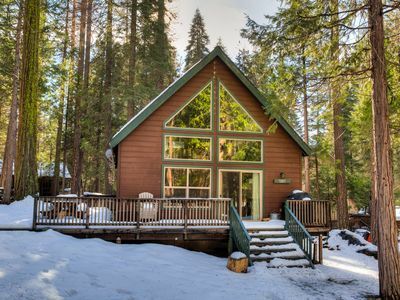 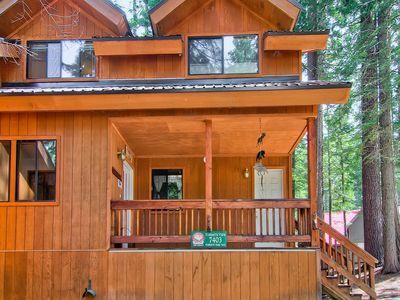 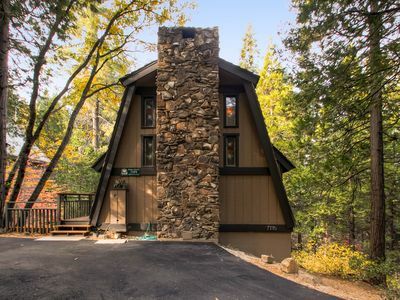 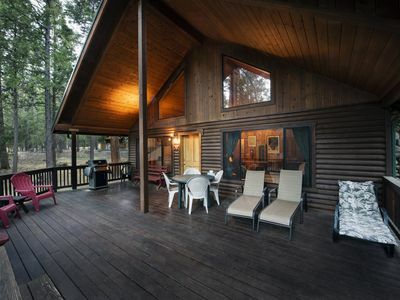 Situated perfectly so that it is naturally cool in the summer, and with a massive stone fireplace that can relieve the chilliest of days, this cabin is equally your home as a cozy ski getaway or a convenient spring/summer & fall retreat. 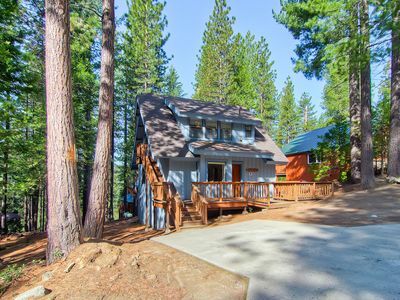 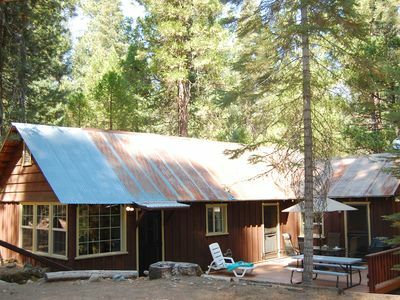 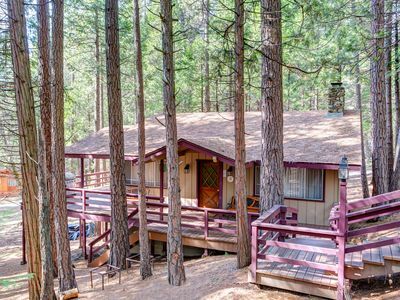 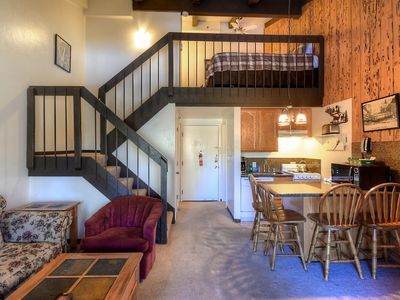 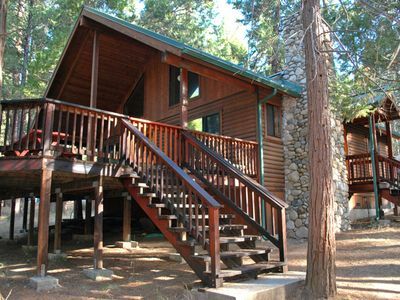 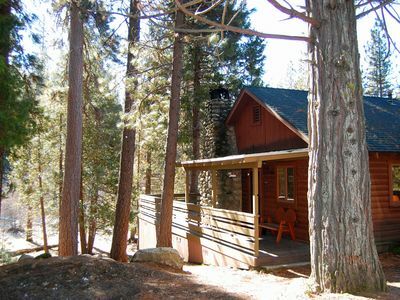 Explore the sites of Wawona, hike the local waterfall, or just tune into the vibration of mother nature off the expansive back deck. 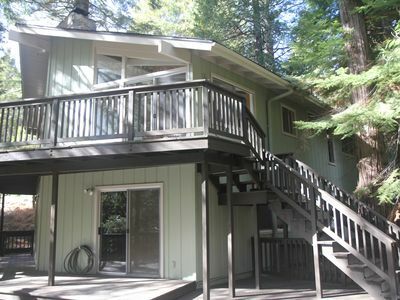 We've found that this house is on a wildlife path, so there are frequent sightings of furry friends! 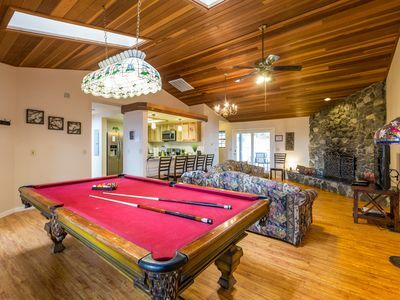 ***Nightly rates do not include County Occupancy Tax of 13%, $90 non-refundable Cleaning Fee, and $39 non-refundable Damage Waiver Fee. 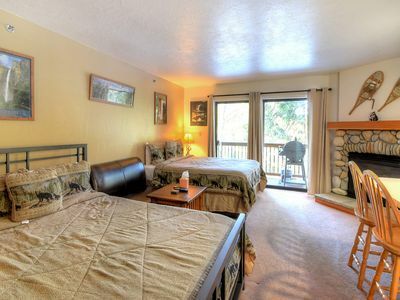 River Vista - Get Your Nature On! 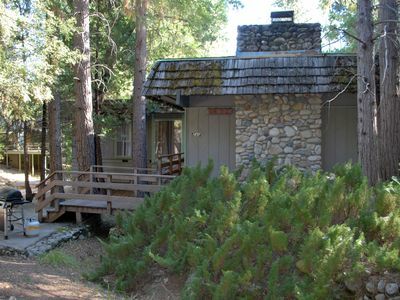 INSIDE Yosemite National Park! 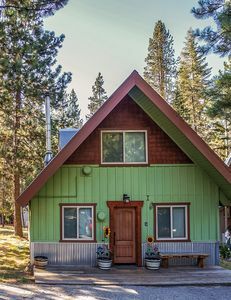 NEW SPRING WONDERLAND!